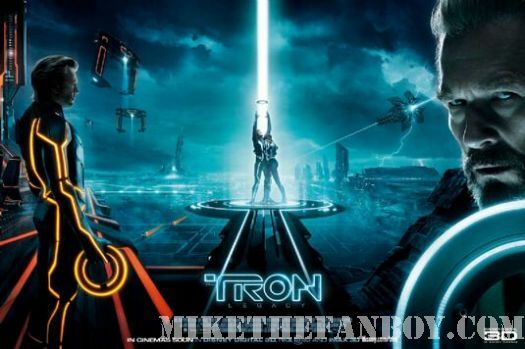 Home / Movie Posters / New Tron Legacy Movie Posters! Damn they rock! 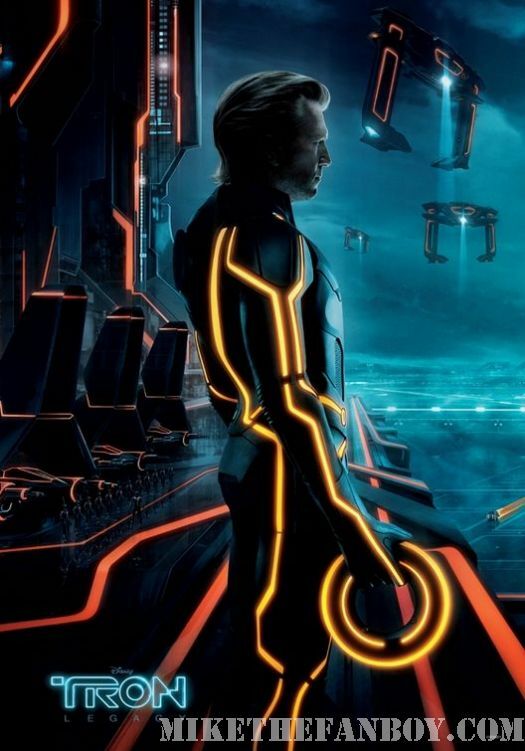 New Tron Legacy Movie Posters! Damn they rock! 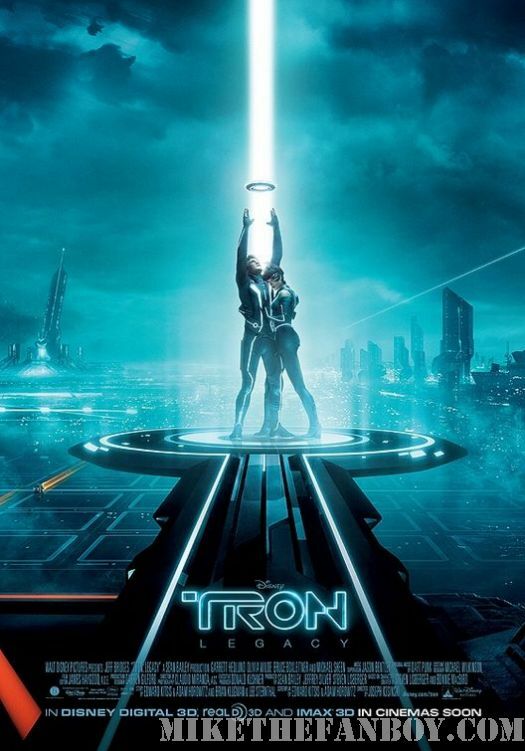 I don’t know what it is about Tron Legacy, but all the movie posters they have put out rock! I was on the fence on this flick, but the images just are amazing, so now I need to have all of them signed! lol… Check out the other new posters just released after the jump! 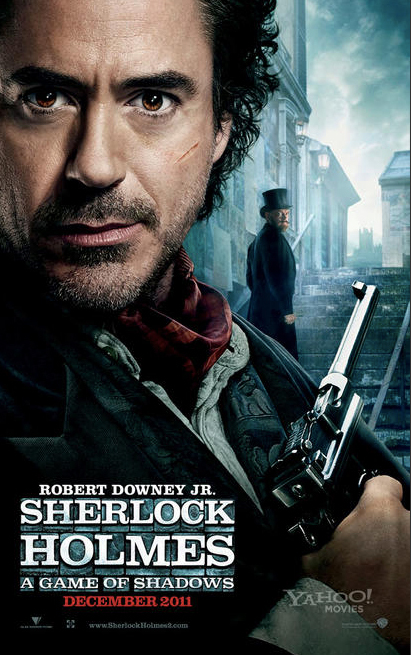 2 New Sherlock Holmes: A Game Of Shadows One Sheet Movie Posters Are Out! Jude Law! Robert Downey Jr! 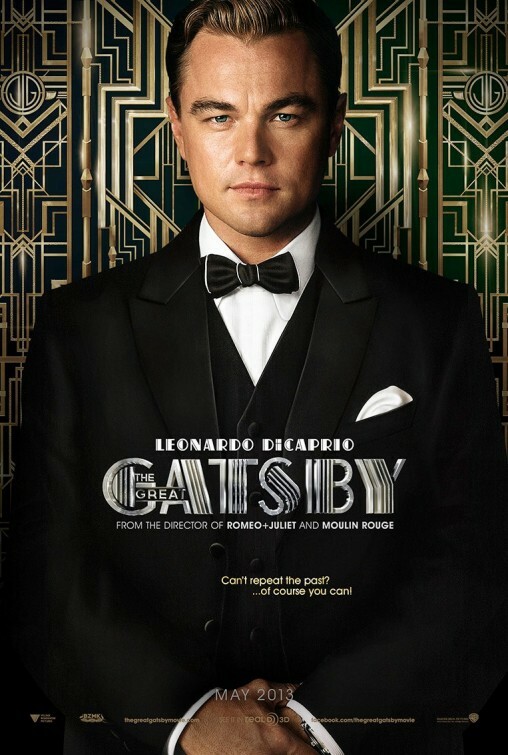 6 The Great Gatsby Individual Promo Movie Posters Are Out! Baz Luhrmann Amazement! Leonardo DiCaprio! Carey Mulligan! Joel Edgerton! Isla Fisher! Tobey Maguire! Red 2! 4 New Individual Promo Posters Are Out! Helen Mirren! Bruce Willis! Catherine Zeta-Jones! John Malcovich! Sweet! 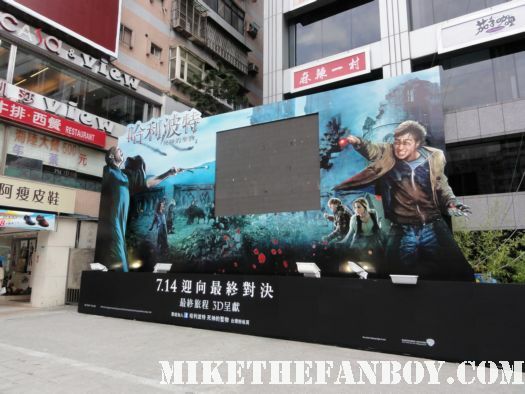 Erica’s Taste Of Taiwan With Rare Promo Posters And Ads From Green Lantern! Harry Potter And The Deathly Hallows Part 2! Transformers 3!